The two objectives of the meeting were to review the current Hungarian political situation and to assess the progress achieved in the writing of the manifestos of Fidesz and the EPP. Mr Navracsics had first announced a four-month policy debate at the congress of Fidesz held in November 2006 which was then concluded this May when the party congress unanimously adopted the strategic document entitled “Jövőnk” (Our Future). 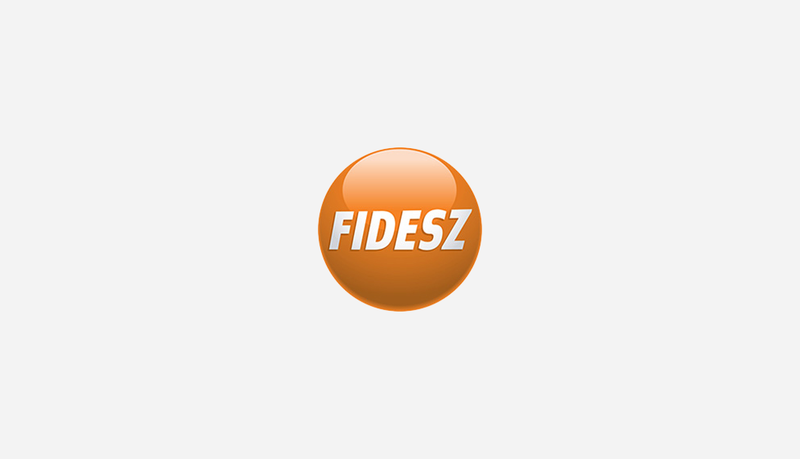 The manifesto of Fidesz is currently being prepared on the basis of this paper and is to be unveiled this December. 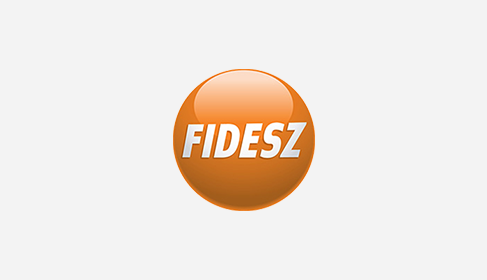 Similar to Fidesz, the European People’s Party has also spent the last year with preparing its program. As a result of this, two studies have been published, one entitled “Europe in 2025”, a strategic outlook on the future of centre-right policies, while the other, “10 Requirements”, contains the conservative viewpoint of the tasks that lie ahead. Upon assessing the goals and duties of European centre-right parties, the two parliamentary leaders have come to conclude that an economic growth based on tax cuts, the reversal of unfavorable demographic trends and the allocation of more financial resources for research and development constitute the bases of European and Hungarian competitiveness. Also, both full employment and social market economy have been mentioned as commonly shared goals.